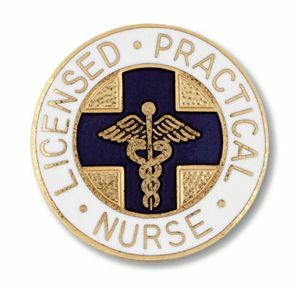 Registered Nurse Professional Pin with Blue Cross is one of our most popular. 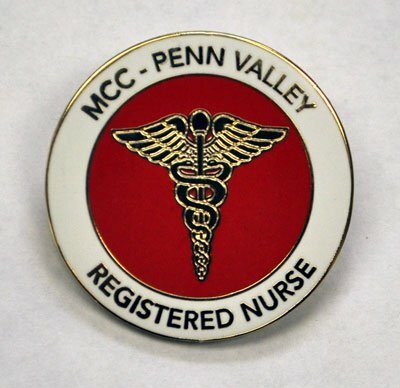 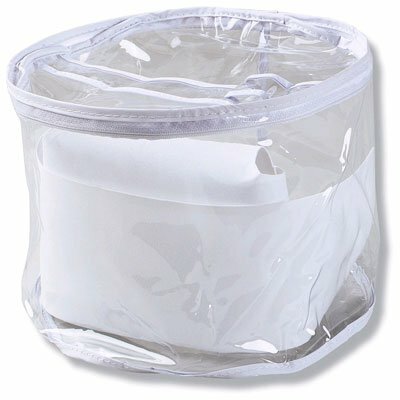 The pin is 1" in diameter and features a sturdy "Safety Pin Style" Clasp. 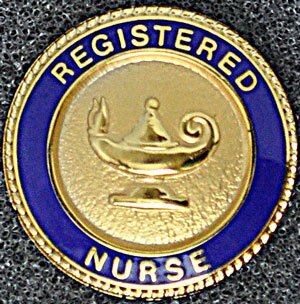 The face has a clean round edge with "Registered Nurse" in goldtone on a white outer ring. 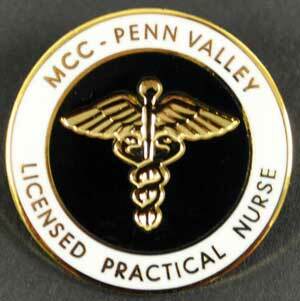 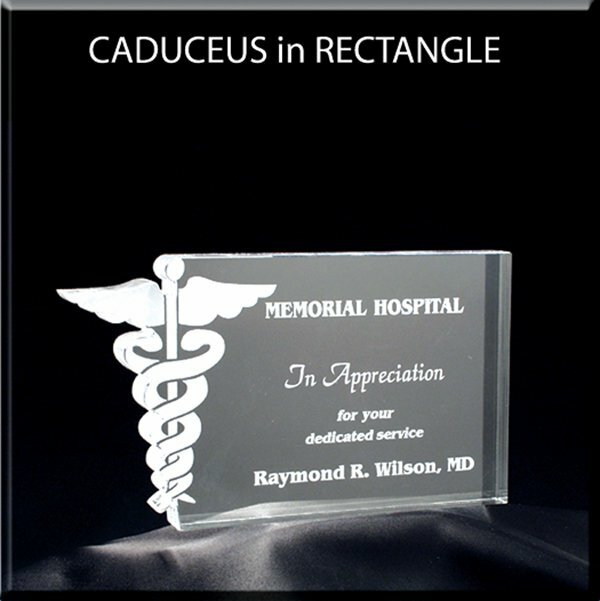 The center features a navy blue cross below a Caduceus on a background of pebbled gold. 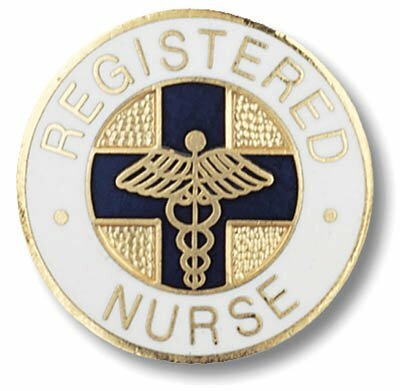 A wonderful RN graduation pin for your pinning ceremony. 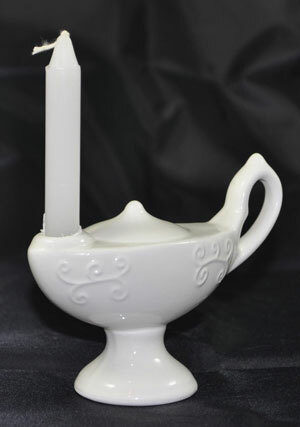 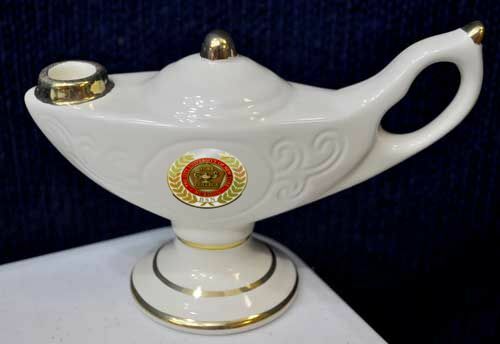 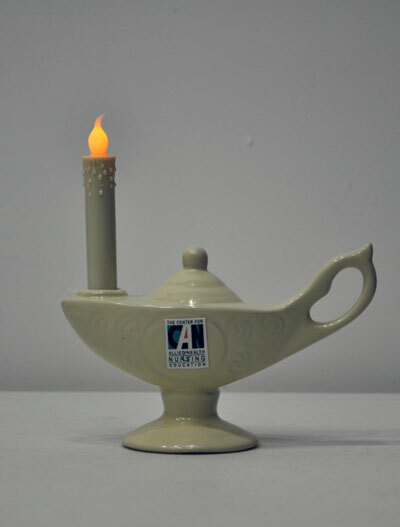 Don't forget to add our nursing lamp to complete the event.